This looks very tasty! I gotta make a pie soon. I never made one! That looks amaaaazing. 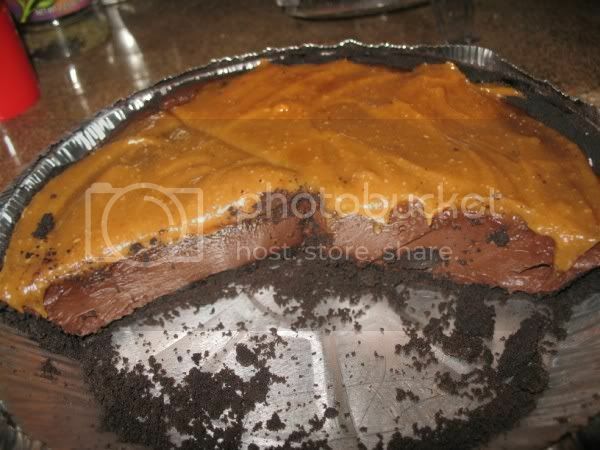 I love how rich it is without using any white sugar!! Oh my gosh. 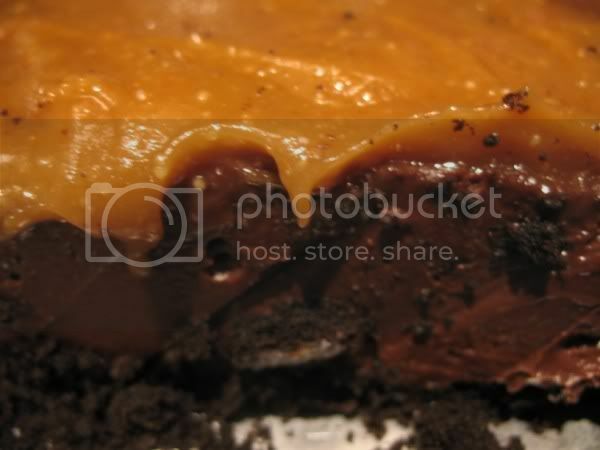 I've had peanut butter-chocolate pie, and I've had the Veganomicon caramel, but have never thought to combine the two! Now I know what to make when I need a chocolate fix.